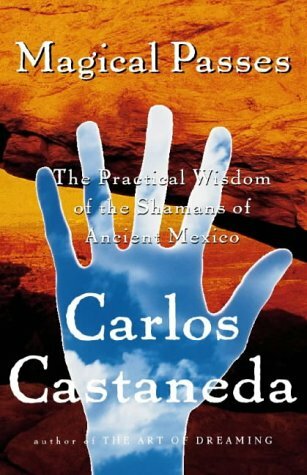 When The Teachings of don Juan was ppublished in 1962, Carlos Castaneda established himself as a leading spiritual teacher. In this, his first book, he described his extraordinary experiences with the Yacqui medicine man known as don Juan. 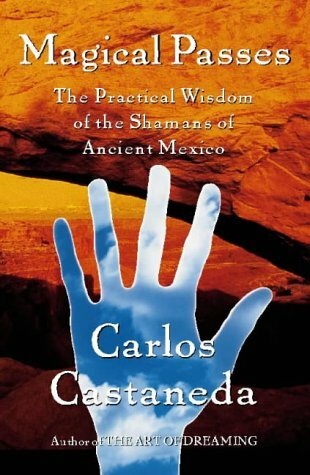 Available for the first time ever, Magical Passes is a practical guide to Castaneda’s techniques as taught to him by don Juan and the shamans of Ancient Mexico. For the first time he brings us the profound and practical applications of the wisdom of don Juan Matus.